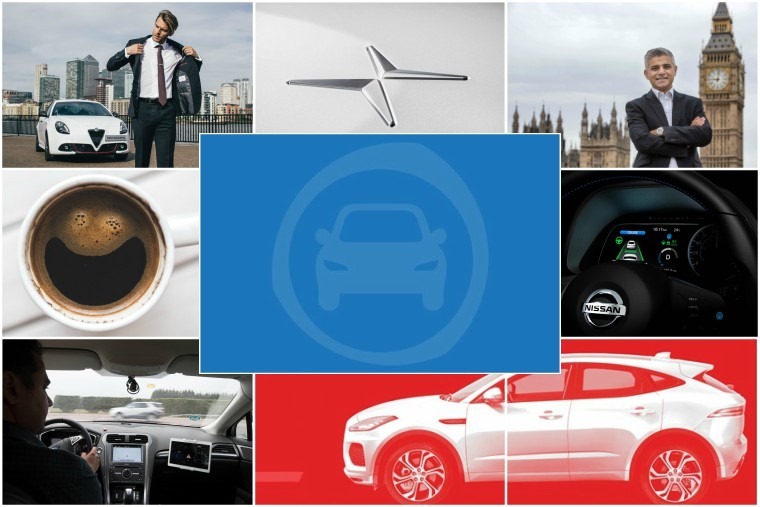 Weekly round-up: Super-Stonic, E-Pace preview, and can Khan cut cars in the capital? In what has been a relatively quiet news week all around, we continue to see fallout from the general election and radio interview floundering. Perhaps the biggest news in the automotive world this week was Jaguar’s reveal of the E-Pace. A car that, confusingly, isn’t electric (that’s the I-Pace duh). Giving us our first glimpse at their latest performance SUV, the E-Pace follows on from the larger F-Pace to combine sports car design and agility with the everyday practicality of an SUV. This wasn’t the only small SUV to get a reveal this week, with Kia’s hand being forced into revealing the Stonic earlier than expected due to a leak on a Spanish blog. 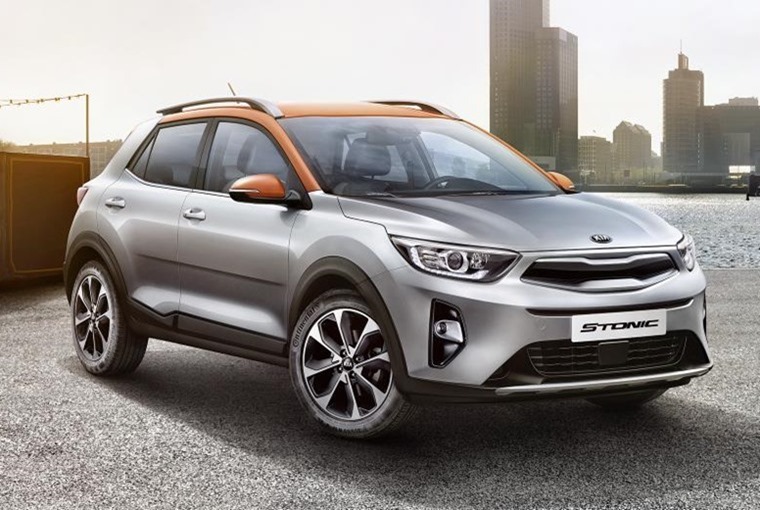 Inspired by the function and form of larger Kia SUVs such as the Sortento and Sportage, the new Kia Stonic looks to offer something different in the fit-to-bursting compact crossover segment. 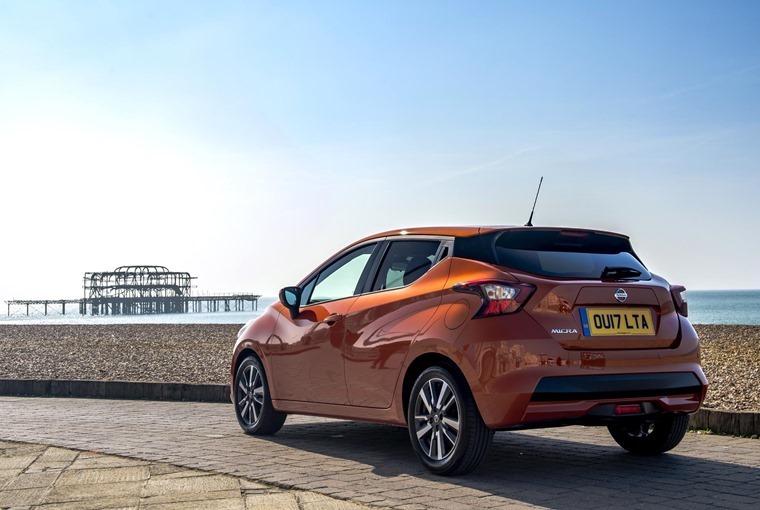 The all-new model is based on the new Rio platform but there’s still no mistaking this is a Kia thanks to its now trademark grille and rounded front end. 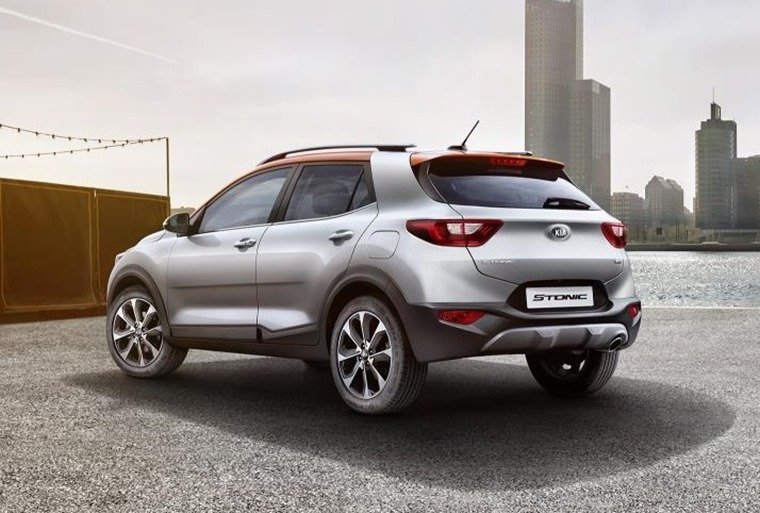 Engine-wise, the Stonic gets three petrol options consisting of a new 1.0-litre turbocharged unit, as well as larger 1.2-litre and 1.4-litre options. A 1.6-litre diesel engine will be offered too, and is likely to be the most economical. It’s speculated that the hybrid basis of the Niro could also find its way into the new crossover at a later date. While hybrid models become more and more commonplace in engine line-ups, Volvo have diversified their prospective ULEV offerings by using Polestar, their in-house performance experts, to produce electric performance models of its own. 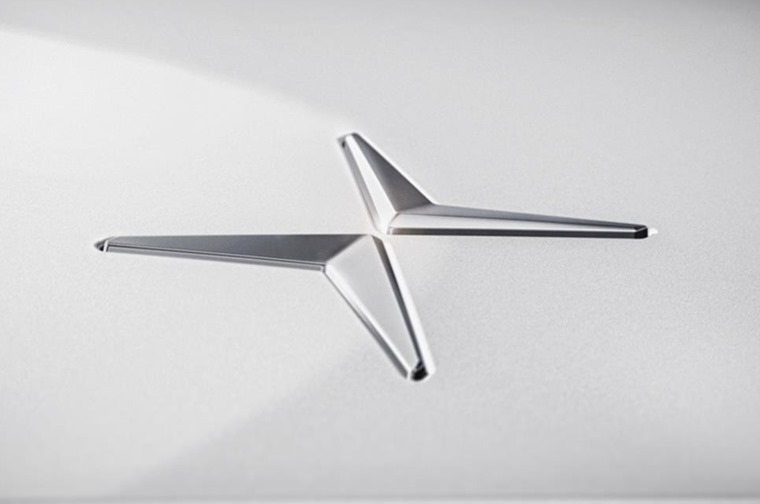 While there’s no indication of what the model will look like, it’s understood Polestars will be built on existing Volvo platforms with the first model potentially using the same underpinnings as the new S90. Another electric vehicle that will be using the same underpinnings of a sister-model is the upcoming Nissan Leaf. Besides a sneaky Tweet saying that it will be unveiled in September, Nissan has remained somewhat tight-lipped until now, revealing details on some of the state-of-the-art technology that will be featured in the car ahead of its debut. ProPilot technology, operated at the touch of a button, will enable autonomous drive functionality in the Leaf which will control the steering, acceleration and braking in a single lane on the road, assisting drivers during heavy traffic congestion or during long commutes. Innovative technology isn’t just the realm of Nissan though. Ford recently trialled connected vehicle technology to help emergency services get to their destinations a lot quicker. We’re sure we’ve all be in the same situation at some point where you hear a siren and are trying to locate the source so you can quickly and safely move out of the way. In response to that, Ford has developed technology that sends a signal from the ambulance, fire engine or police car directly to nearby drivers, so that they will know exactly where the siren is coming from, and how far away it is. That’s not all the tech that Ford has been showing off this week either. 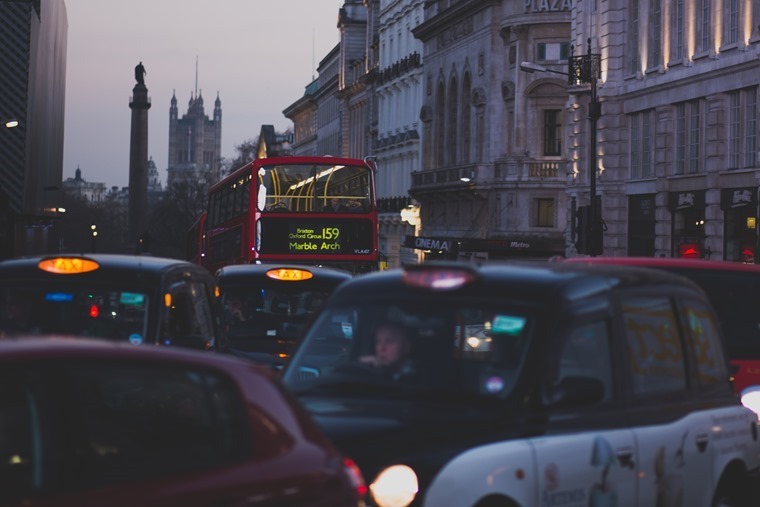 With the Longest Day making its annual appearance this week and tiredness causing one in five road accidents in Europe, it helps to remember that this can impair driving skills, with reduced concentration and reactions slowed in ways that are comparable to drivers who have consumed alcohol. Ford’s Driver Alert system uses a forward-facing camera to identify lane markings, detect unintentional sideways movements and displays a coffee cup symbol to indicate it could be time to take a break. “There can be many pressures on drivers to keep going – everyone loves to get home as soon as they can. But the little coffee cup can be an effective reminder that the best way to get home is safely, and that may mean pulling over and having a rest, or a coffee,” said Andrej Loewen, Ford driver assistance engineer. That’s better. Where were we? Ah yes, Sadiq Khan this week released one of the most ambitious transport strategies we’ve seen from a London mayor, with the long-reaching aim for London’s entire transport system to be zero emission by 2050. Khan he do it? Time will tell. And finally, Alfa Romeo has teamed up with Hawes & Curtis to produce an all-weather suit that's the perfect solution for a heat-wave or rainy day. What manufacturer-inspired suit would you like to wear? Maybe a nice wool Tesla suit that produces lots of static electricity? Or maybe an exclusive bright red Ferrari one that they might not even sell to you?